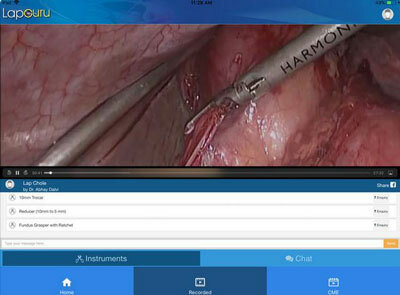 LapGuru: a surgery training app with live transmissions of surgeries. It also has step-by-step description of surgical procedures. 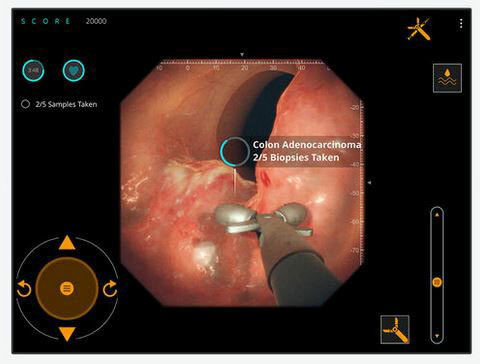 Gastro Ex: this app challenges new surgeons’ diagnosis and procedure skills. It lets them treat virtual virtual patients and offers real-time scoring for accuracy, speed, and competency. 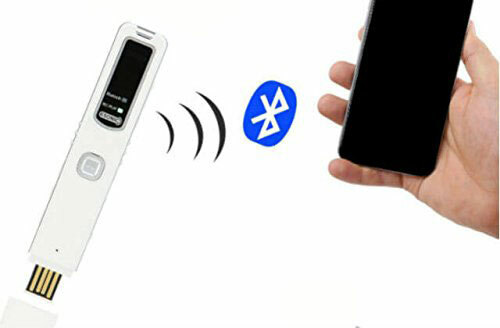 Touch Surgery: a wonderful digital surgery app with over 100 procedures for users to go through. It has step by step simulations of each procedure and 3D graphics to give you a better understanding. 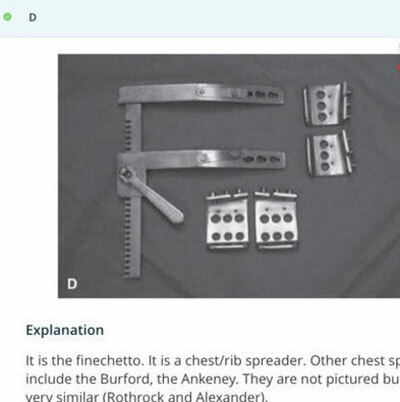 CST Surgical Technology Review: a LANGE surgery tech exam preparation tool with over 1450 questions and full explanations. 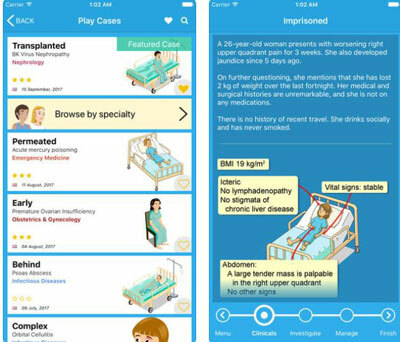 It covers 36 medical topics from anatomy to wound healing and surgical robots. 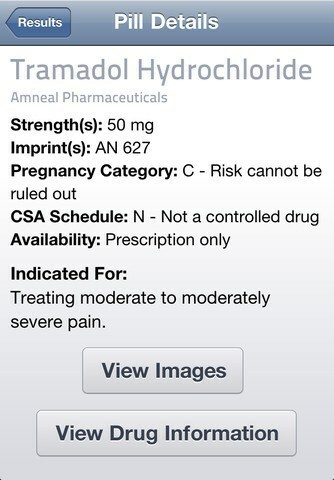 Prognosis: this app tests users’ medical decision-making skills. 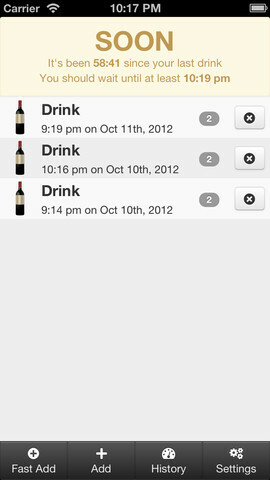 It has over 1500 scenarios to prepare them for every situation. 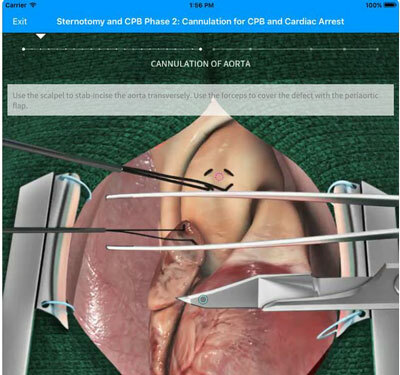 Have you found better iOS apps for surgeons? Please share them here.